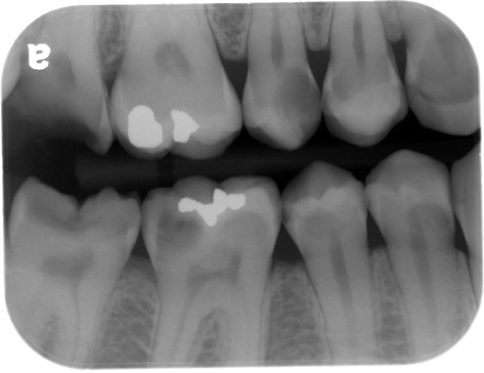 When interpreting radiographs it’s easy to look at the area of concern (most commonly a tooth associated with pain) and forgetting to thoroughly evaluate the entire radiograph. From a legal standpoint, a dentist is legally responsible for everything captured on a radiograph, not just the teeth. Many dental practitioners can feel overwhelmed about where to start when interpreting radiographs. The most important thing to do is create a system of interpreting radiographs and use this system on EVERY radiograph you look at. It doesn’t matter if its a bitewing, pantomograph or a cone beam CT scan. This order is what I use and teach my students. 1. Start with soft tissue superimposed over the image. While the soft tissues may not always be clearly seen it is important to get into the habit of evaluating these to learn more about anatomical variants as well as soft tissue calcification and ossifications. 2.Follow with the jaws and surrounding bones. On intraoral radiographs, this will be the interpreting the bone pattern of the maxilla and mandible. 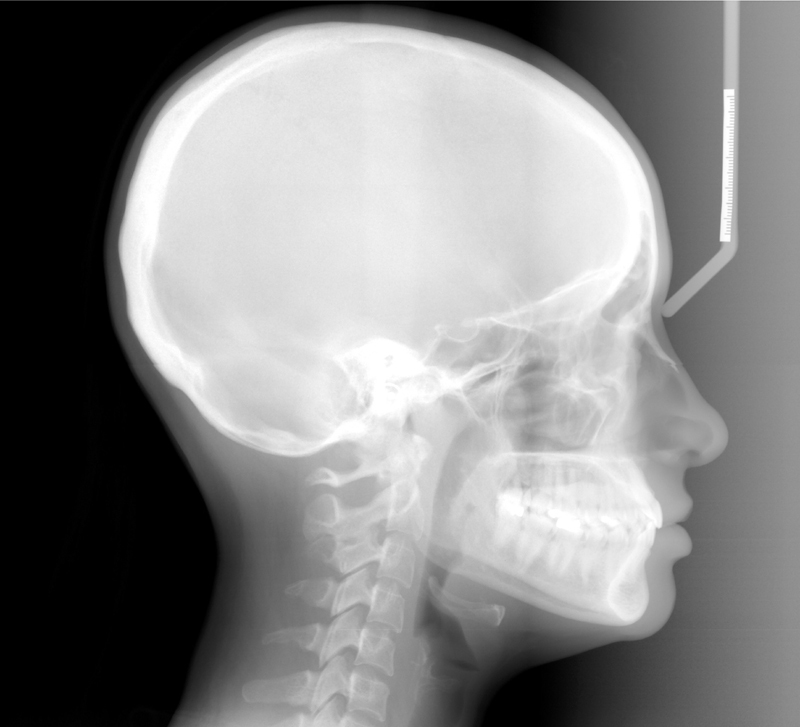 On extraoral radiographs, such as pantomographs and lateral cephalometric skulls, this will include the morphology (shape) of the jaws and surrounding facial bones and cervical spine. 3.Lastly, interpret the teeth. 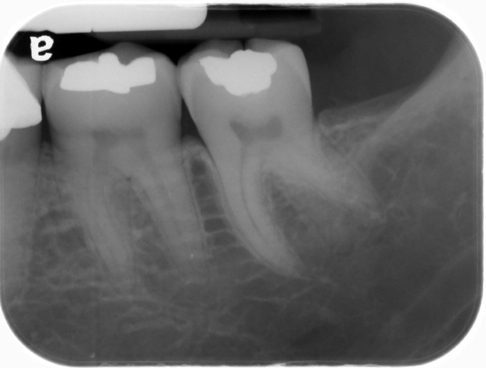 Evaluate the teeth for anomalies, caries, existing restorations and anything else that appears outside the range of normal on the radiograph. I realize this is short and sweet, but it doesn’t need to be complicated. I always teach interpreting the teeth last forcing you to evaluate everything else on the radiograph. Some will disagree with me on that point and I’m fine with that as long as you have some sort of system you utilize each time you interpret radiographs. As with anything new, practice is what will help it become second nature. So grab a few radiographs, or check out a few here, and create a system that works for you. If you have a different system, please let me know. I’d love to hear what others are doing in their offices. Enjoy the examples below to start practicing!